Bring everyone together with fresh foods and delightful dishes! 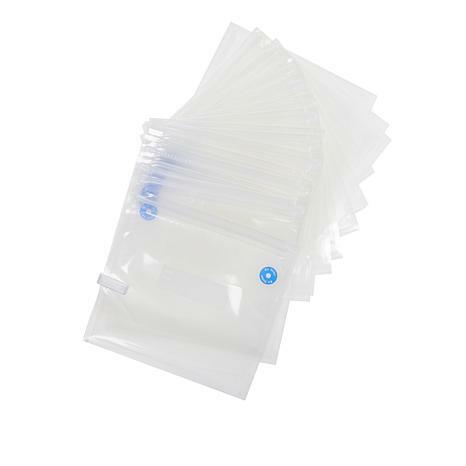 Use these bags with your vacuum sealer (sold separately) to help keep your dry and frozen bulk foods fresh, make wonderful marinades and so much more. 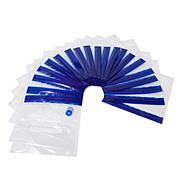 Seal the deal and make everything taste a little better with these vacuum seal bags! 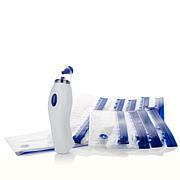 this is a light weight and space saving sealer that works.